Do your products stand out from the rest in the sea that is retail? Attracting the consumers attention is a daunting task these days. More and more consumers are wanting quicker, more efficient shopping experiences. With so many products in the market, it is getting harder to draw in new customers so how do you stand out? Example. You walk into a store, the walls are jam packed with every product available. Your time is precious so you are looking to go in, get what you need and leave as quickly as possible. So naturally go bee line for the products you always get, grab them and go. No time is given to look at the other products available unless absolutely necessary. So how do you attract the consumer to your product over the rest? The answer? 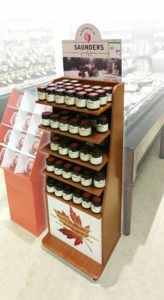 Custom permanent PoP displays. Well-designed, eye-catching and engaging displays attract consumer attention, allows for product inspection and selection, provides access for several shoppers at once, serves to inform and entertain, gains prime real estate within the store and stimulates unplanned expenditures. Winning you an increase in sales! According to a survey listed on the Harvard Business Review, purchases planned least often were, auto supplies (94%), magazines and newspapers (91%), and candy and gum (85%). 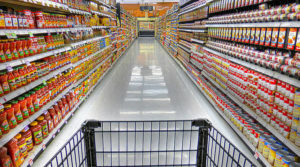 Drugstore purchases, too, were largely unplanned—60% of them, including 78% of snack food and 69% of cosmetics purchases. An average of 39% of department store purchases were unplanned, ranging from 27% of women’s lingerie purchases to 62% of costume jewelry purchases. 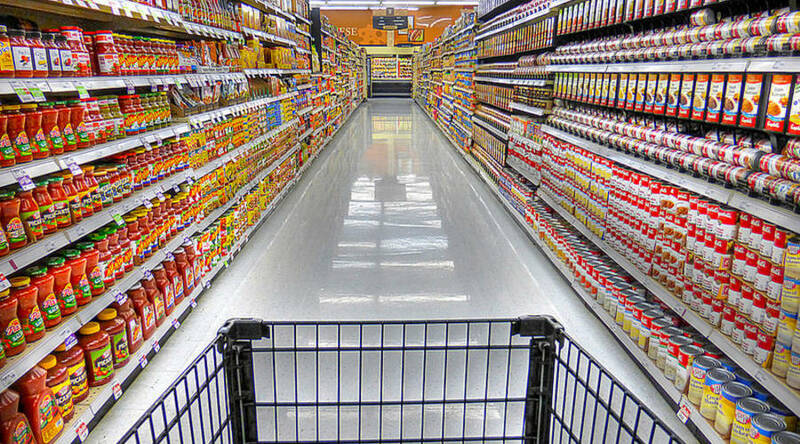 Effective POP programs not only present useful information efficiently; they can also make shopping entertaining and remove some of its frustration. Avante will help you to design the right permanent display that perfectly represents your brand.